I really get a sense of space. A sense of space, time and our minuteness, yet interconnectedness, as we drive through Kenya’s most celebrate Maasai Mara National Reserve for hours on end. It’s humbling to step away from our realities into nature’s embrace and realise that we, too, are a part of all this. 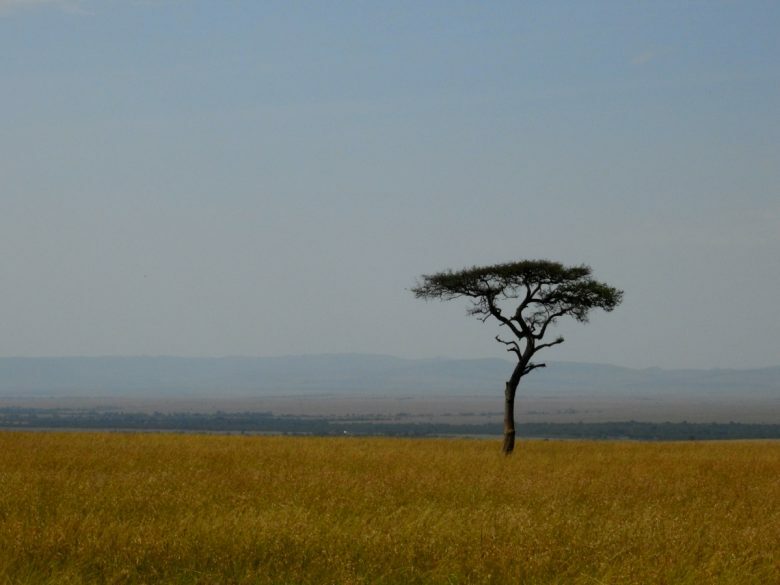 The east African country, which is divided in half, by the equator is, perhaps, best known for the Maasai Mara. Though that’s arguable when I consider the many iconic attractions it lays before visitors. Kenya has been emblazoned in popular culture through books, that were later made into Epic films, like Out of Africa and I Dreamed of Africa, as well as National Geographic documentaries of the eighth World Wonder – The Great Migration. 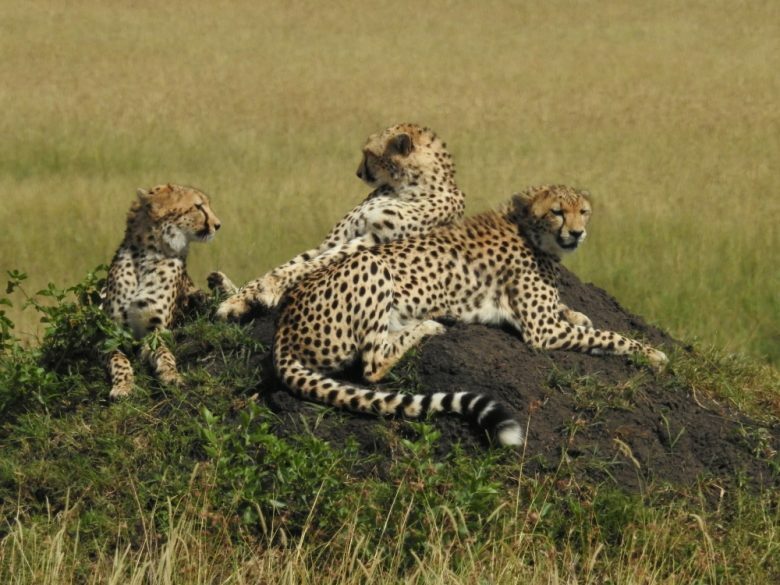 Hence the Maasai Mara has this innate ability to instil within one a sense of knowingness and familiarity, even on a first visit. It has been chronicled in literature by icons such as Hemingway for its plenitude of animals and more than 450 bird species. 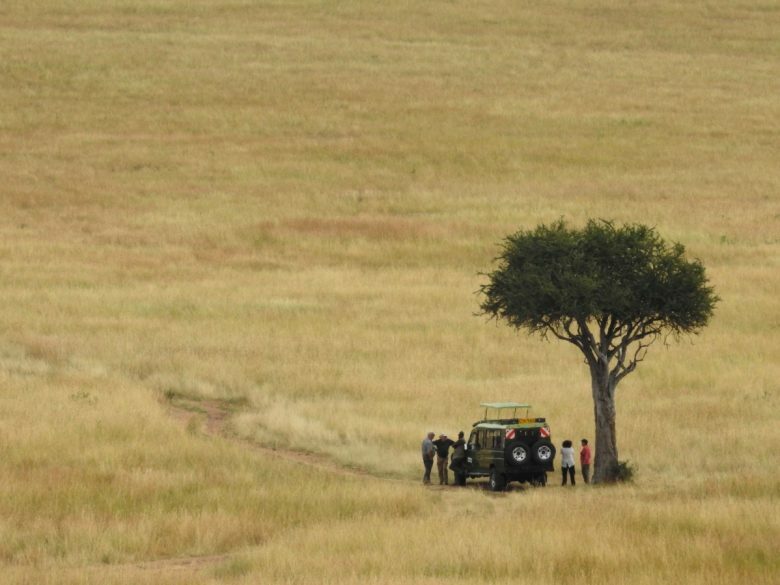 Located in the Great Rift Valley, in the southern part of the country that borders Tanzania, this national reserve covers 1 800 square kilometeres of wheat-yellow savannah grasslands, woodland forests and rocky outcrops that stretch on, seemingly, forever. Acacias umbrella zebras during short afternoon showers, as the rain sweeps the landscape like the hand of a metronome. Expect a sensory overload on safari. 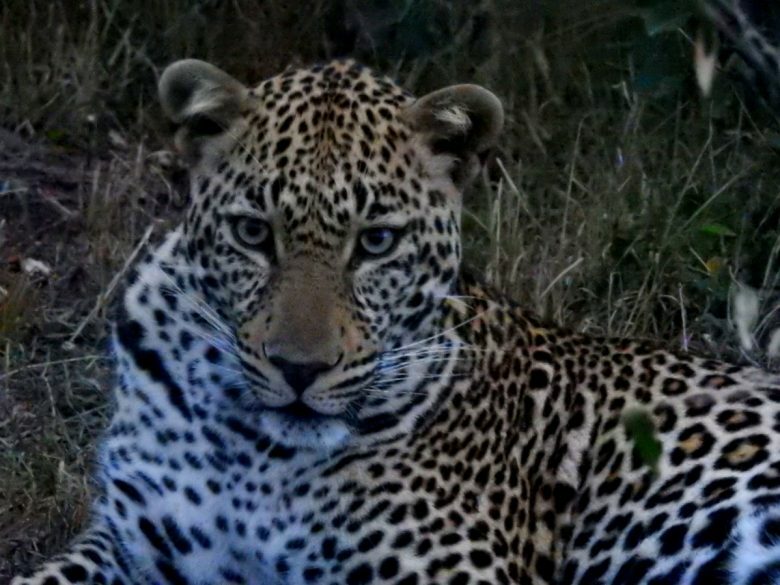 In three days we had three very close leopard sightings, watched a family of five cheetahs recline on a termite mound, and a strategising warthog escape the jaws of two lionesses. 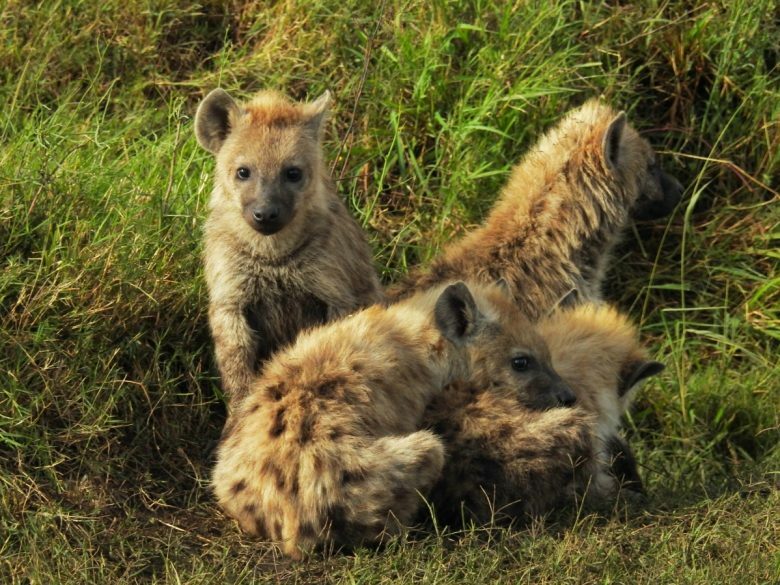 We also discovered the burrow of a pack of brown-spotted hyenas, drove through herds of elephants grazing on either side of a dirt road and admired everything from the smallest insect to the largest creature with flowing commentary from our guide-drivers. And just as the Maasai Mara is synonymous with Kenya, so are the people, even though these pastoralists also live in northern Tanzania, particularly near the bowl of Ngorongoro Crater. At first they appear as red dots on the blurry horizon as they bring in their cattle from grazing for the night, then we see them standing by the road, before driving past their villages and doing a cultural tour of their homesteads. Though, naturally, life for the Maasai is quite different to what it used to be when they lived on the land undisturbed by curious safari vehicles full of khaki-clad, camera-wielding tourists; we gained an understanding of what everyday life is like, even though the cultural tour is subtly staged and rehearsed for our benefit. 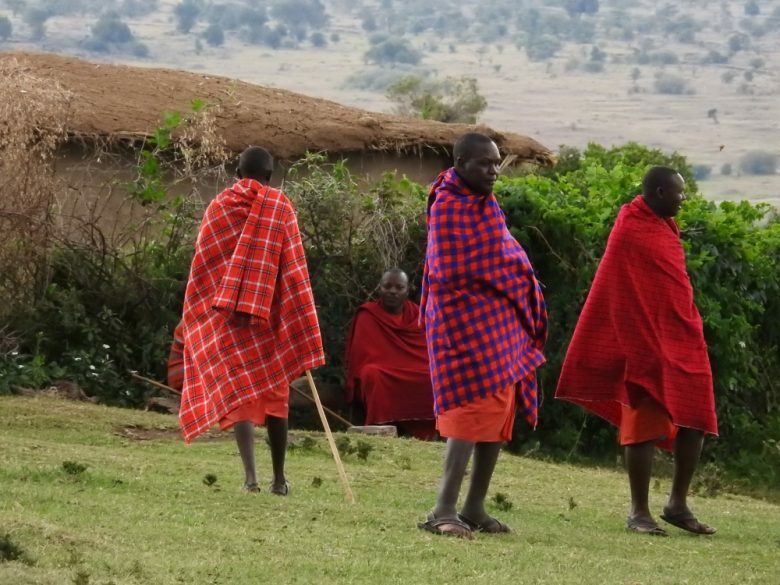 Simply put, though the reality is certainly more complex, the Maasai lease their land to be used for the purposes of the nature reserve, so that they may profit and establish community projects from the droves of tourists. 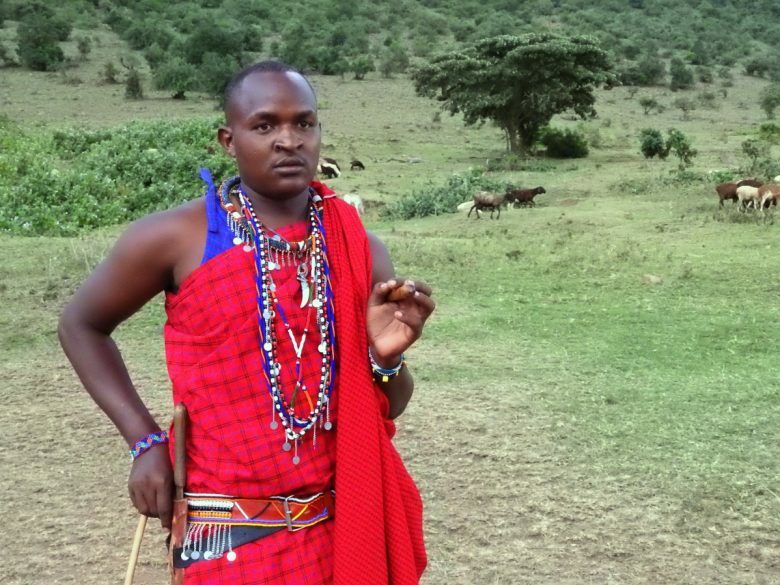 Many Maasai men also drive safari vehicles or train as guides. There also appears to be a symbiotic relationship, in that the fee to visit a village (around $20 per person) and the money from the sale of mementoes from each village’s market, goes towards paying for school fees, medical care, solar-powered cellphone chargers and cattle (a display of a family unit’s wealth). We watch their red tartan blankets flap in the wind as the Maasai warriors jump up and down as part of the adamu, or jumping dance, to welcome our arrival. Their chants are in rhythm with their feet pounding against the ground. High-pitched shrieks punctuate the air. Then we’re lead through the village to a homestead to see how they are constructed, to learn about family life and get an insight into daily life from making fire to cooking, courting practices and herding cattle. The chief’s son, who takes us around, also explains how life has changed and the intermingling of age-old traditions with modern-day life. 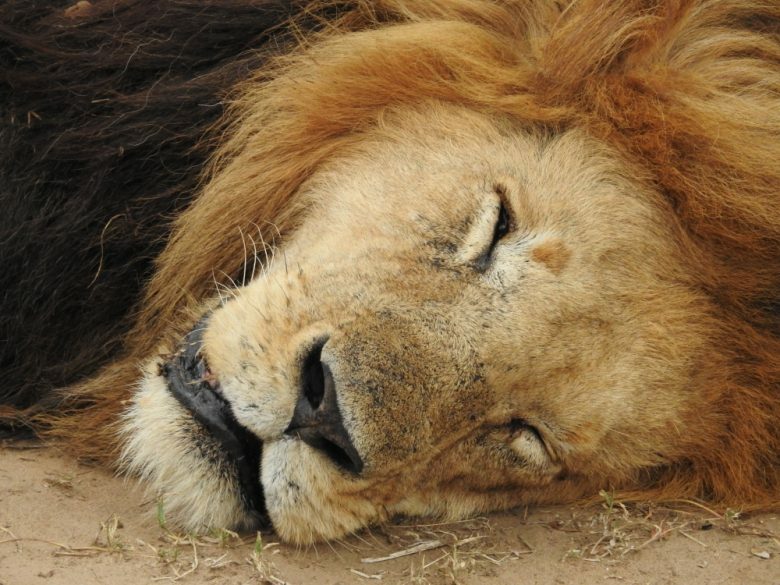 Due to the global rise of rhino poaching, and his uniqueness, he has 24-hour guardians. 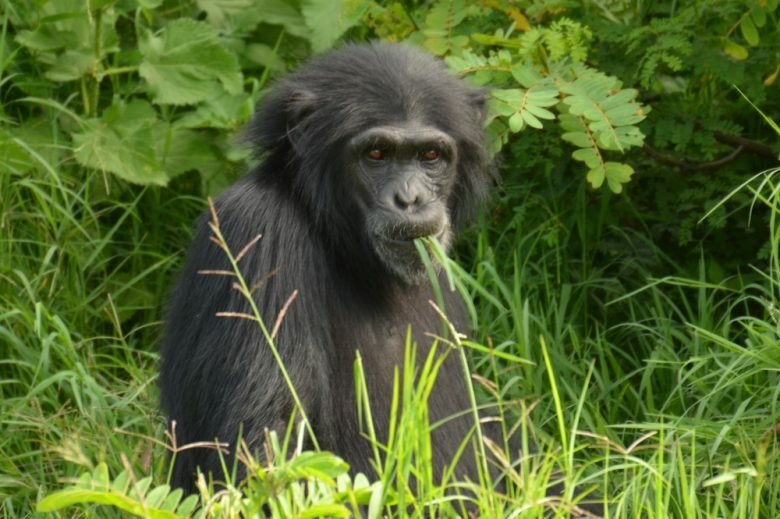 The Sweetwaters Chimps Conservatory was established in conjunction with Kenya Wildlife Services and the Jane Goodall Institute, founded by the British anthropologist and UN Messenger of Peace. It provides lifelong refuge for rescued chimps that were abused or orphaned and does not allow visitors to interact with the chimps (as is the case with most legitimate conservation initiatives). Instead we watched them from a raised, wooden platform as they played on their jungle gyms in their extensive, natural enclosure. 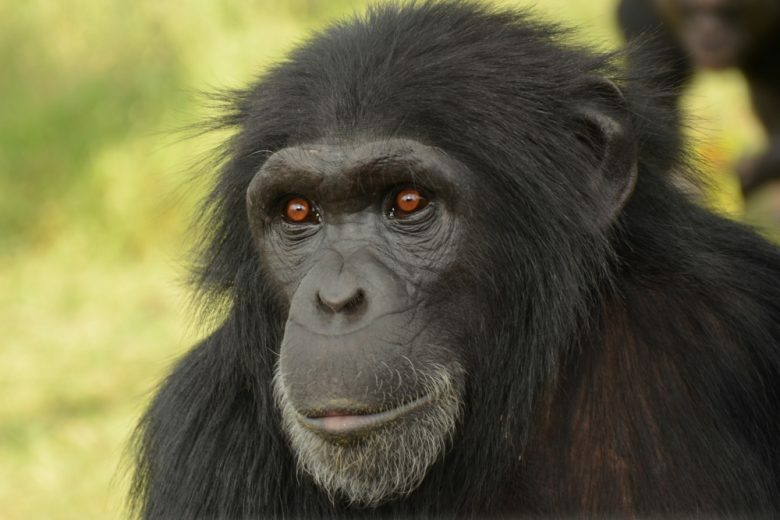 I adopted five chimps (The Five Musketeers – Victoria, Jane, Julia, Romeo and Edward) for a year with a mere donation of $10. You can pick your favourite and do the same. It’s certainly a case of a little goes a long way. The nearby Fairmont Mount Kenya Safari Club is a Kenyan institution. It was established by American film star William Holden in 1959 and has counted Winston Churchill and Bing Crosby among its members. The opulent club, which is spread on either side of the equator, has been converted into a colonial-style hotel that has often been listed on the ‘World’s Top 50’ List. We arrived just in time for a high tea of delicate canapés, cookies and cakes. Here at 0°0’0″‘ latitude, we did a short equator ceremony which illustrated coriolis force at play and how it affects weather and climactic patterns, as well as the direction in which certain plants (such as wheat kernels) grow. We filled two, flat cauldrons with water only a few feet metres apart and watched how each drained in an opposite direction in each hemisphere. We were narrated local stories about Kenyans’ beliefs around the hemispheres. Kenya’s highest mountain, and the second highest in Africa after Kilimanjaro, is a national icon. This extinct volcano of some 3.5 million years is made up of a number of imposing spires, cliffs, complex ridges and peaks. It is often shrouded by mist and clouds, so we were lucky to see its highest peak, Batian (5 199 metres) during our stay in Mount Kenya National Park. 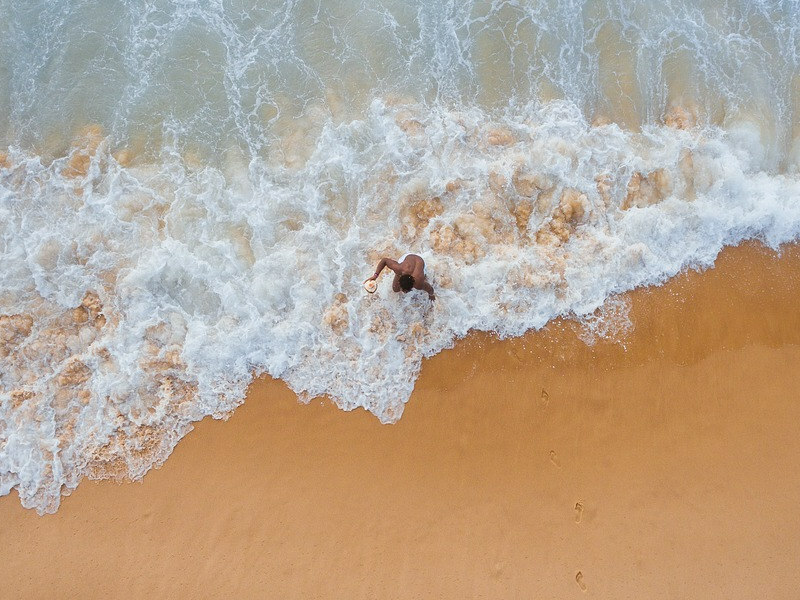 For natural beauty and an unconventional Kenyan safari, this is where you need to come. Though it is located in central Kenya, only around 16 kilometres south of the equator, Mount Kenya is capped with 17 glaciers. The area of 715 square kilometeres that encircles the peak is listed as a UNESCO World Heritage Site. 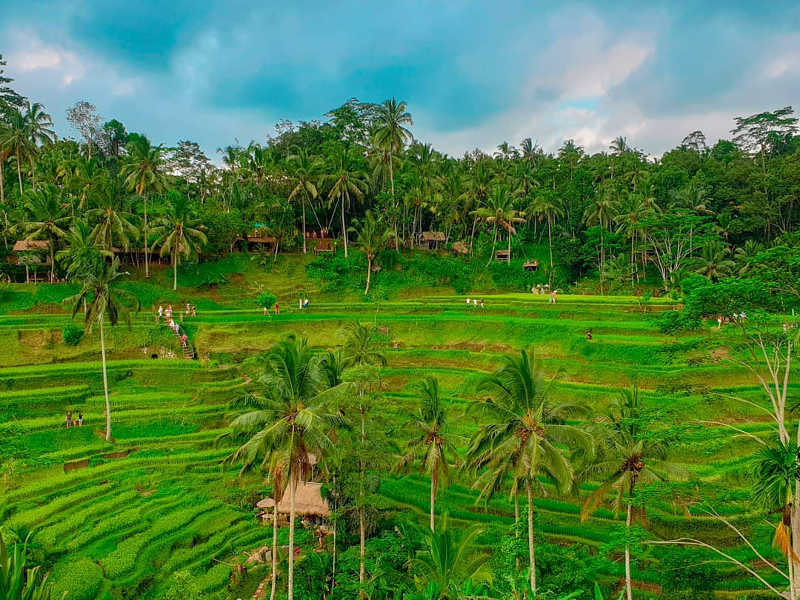 Its verdant forested slopes are inhabited by elephants and leopards. We saw both along the road that seems to be freshly macheted from the tropical forest, en route to the Serena Mountain Lodge. The wooden lodge – located at 2 134 metres above sea level, on the lower slopes of the mountain – is camouflaged among the tree-top canopies of the primeval forest, overlooks a watering hole and faces the mountain. Its location is a reminder of why Mount Kenya is the nation’s namesake. Most people plan a trip around The Great Migration, during the mass movement of millions of wildebeest and zebras from Tanzania’s Serengeti National Park to Kenya’s Maasai Mara. 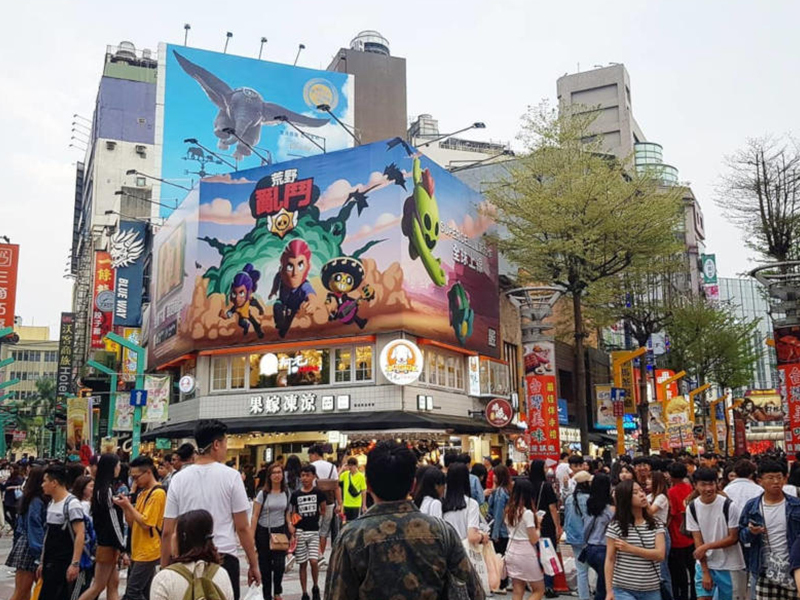 The steady flow of animals between the two countries starts in July and lasts until November. This the safari high season. 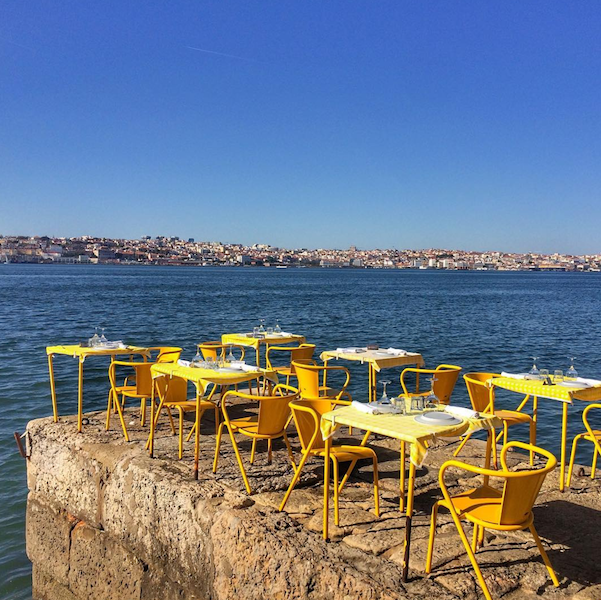 The low season is much more affordable and extends from April until May. Keep in mind that nature is unpredictable and the animals’ movements are determined by the rains and grazing. Kenya can be best characterised with long, sunny and dry days, due to its location on the equator, with daytime temperatures of up to 25°C. The mountainous areas, near Mount Kenya, are considerably cooler due to the high altitude, and there’s snowfall on the tallest peaks. The long rains pass over the country from March to April, while the shorter rains are expected from October until December. Game viewing is excellent year round though during the dry seasons (from May to September and from January to February) animals are easier to spot around bodies of water. Kenya’s national carrier, Kenya Airways flies to 64 destinations around the world and many more in conjunction with its code share partners, KLM and Air France. There are three daily flights from Johannesburg (12:00, 17:00, 24:00) and three weekly flights from Cape Town (on Wednesdays, Fridays and Sundays) to its capital city, Nairobi. The flights are four hours and six hours and 45 minutes in length respectively, though on the Dreamliner 767 time will fly. The best way to really get to know Kenya and its magnificent landscape is in a safari vehicle with a knowledgeable driver-guide by your side narrating the intricacies of the country’s history, culture and all the spectacular things you’ll encounter along the journey. Our driver-guides Benson and Josef from DK Grand Safaris looked after us during our cross country road trip in reliable, modern vehicles. By the end of our adventure they were more than just driver-guides, they were friends. While national, paved roads are in good condition, the dirt roads are another story, which means that it usually takes much longer to reach a destination than may appear on the map, so make sure you give yourself ample time, especially if you’re self-driving. There are a number of reliable charter companies, such as Jambo Jet (a subsidiary of Kenya Airways), African Sky Charters, East African Air Charter, Phoenix Aviation, and Safarilink. We used the latter, which proved to be a reliable service with nationwide destinations and friendly staff. Always book your flights directly with the charter service. Remember to work tips into your budget when you’re planning a trip. Tip your safari driver and guide between $10–15 per person, per day and 10% is the norm at restaurants. Safari lodges may have a gratuity box in the reception, which is divided among all the staff.